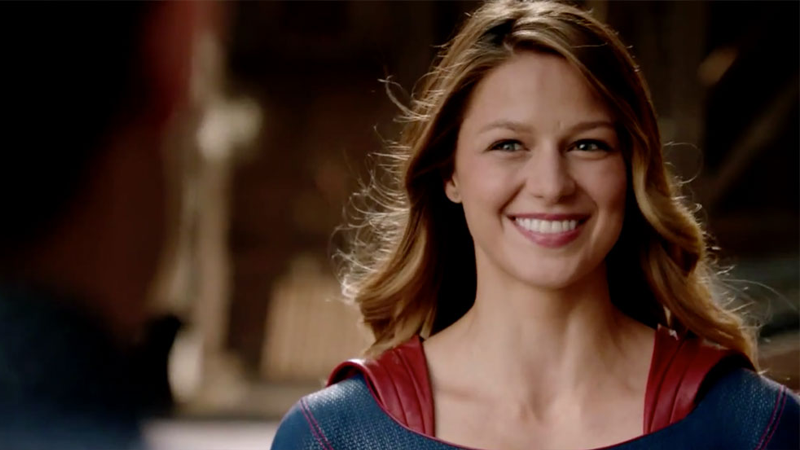 Although Supergirl has hit TV with some major ratings successes, DC isn’t capitalizing on the show’s debut; Supergirl doesn’t have an ongoing series after her New 52 comic came to an end earlier this year. But DC is changing that with a digital-first series that’s all about the TV series. SUPERGIRL: DIGITAL FIRST VOL. 1 ties directly into critically acclaimed Fall 2015 hit television show Supergirl, continuing storylines as they appear on the show. Kara Zor-El landed on Earth after many years stuck in en route from her now-destroyed home planet Krypton, having followed in her famous cousin Superman’s footsteps. Upon arriving, she was taken in by the lovely Danvers family and taught to hide her un-Earthly powers from sight. As the world falls in love with her super hero cousin Superman, Kara starts to feel the urge to embrace her powers, especially when her powers can save someone she loves. But does National City want a Supergirl? Is the world ready for another super hero? And what other-worldly consequences arrive once Kara Danvers reveals her true self? Find out in the stories between the episodes in SUPERGIRL: DIGITAL-FIRST VOL. 1! Given the pattern of release for many of DC’s “Digital First” series, with this collection out in August of next year, you can probably expect physical copies of Supergirl to be out in February or March—and the digital series itself should commence pretty soon, to capitalize on Supergirl while it’s still on-air. It’s pretty cool to see DC getting behind the show like this, but hopefully it means we’ll be getting Kara in her own series in DC’s main line of comics in the near future, too.